This is the last show of autumn colour in the park in La Villa. Heavy rain has washed away the autumn leaves and soon the trees will take on their winter look. Each season is beautiful in its own way. 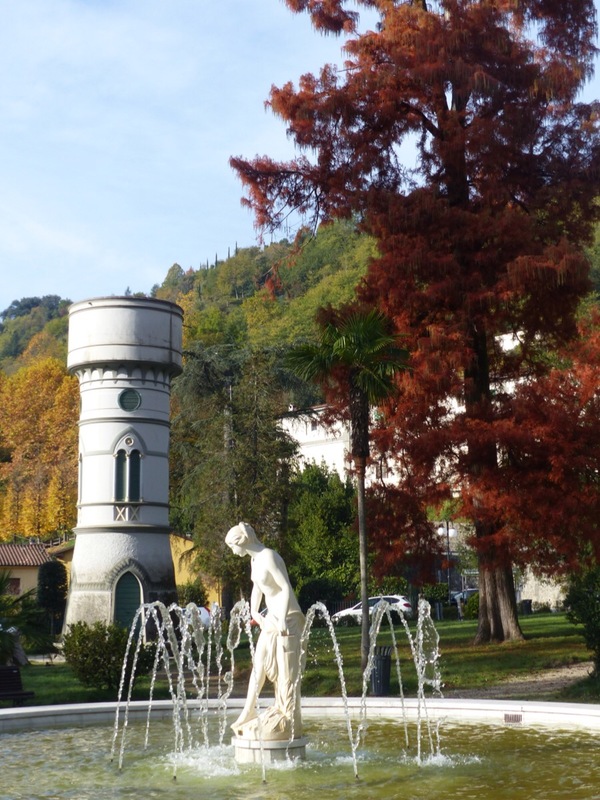 This entry was posted in seasons and tagged autumn, Bagni di Lucca, fall, Italy, seasons, Tuscany by Debra Kolkka. Bookmark the permalink. Looking beautiful with the autumn foliage. The autumn colour was lovely this year.